Who like the dress kate middelton was wearing on her wedding day? personally i don't like! wedding gown, nothing regal at all about it. Victoria Beckham,Tara Parker, Zara Phillips, Eugenie, Beatrice, Amira al taweel. And the dress of Kate, well, yes it wasn't modern, but I like it, I like more the lace she wore as a "jacket" (for say something) well maybe it's because I like typical and romantic dresses for weddings. I was actually dumb founded to see the dress. It costs a two digit thousand number but yet I just found it to be normal. I mean I know it's Alexander McQueen and all that but really seriously? I was expecting something of a flare that beats Princess Diana's dress. And the hats are just plain awful..!! 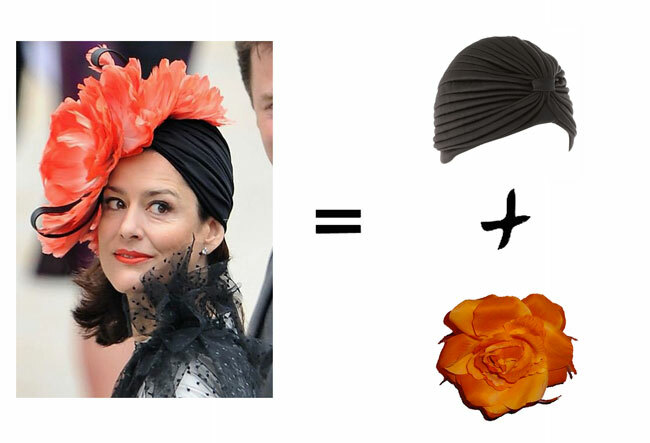 A big no no to those hats, reminds me of Lady Gaga. I personally loved the dress, the veil and hair. I'm delighted she brought back elegance and class. unless someone manages to do it elagantely! I really loved Kate's dress, but then again I see what you mean. I was expecting a WOW factor as well. I thought the hats were unique in different ways. 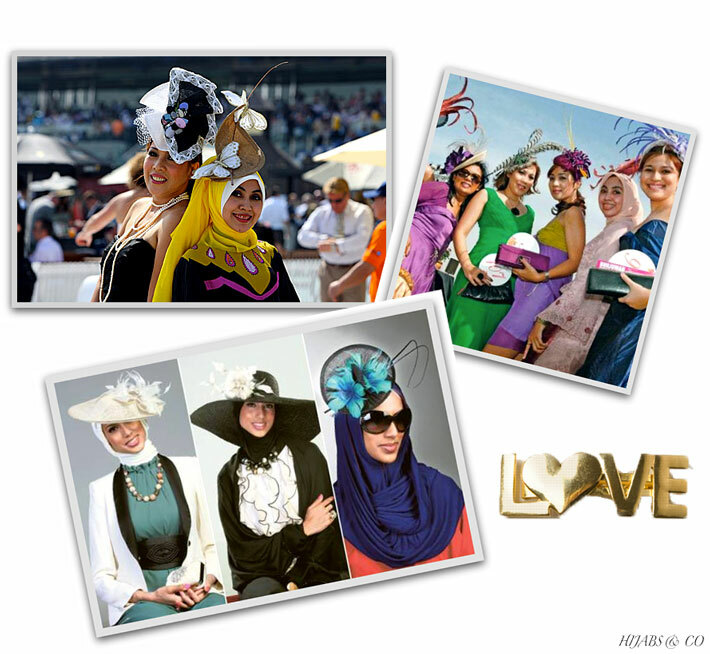 But I love the photos with the hats incorporated with the hijabs! Now that is interesting. xoxo!